Arugula Olive Leaf is an excellent selection of the traditional Italian olive leaf wild rocket, both the foliage and flavor is quite different than other arugulas. Olive Leaf has a beautiful light green color and smooth shape similar to an olive leaf, without the serrations usually associated with wild rocket. 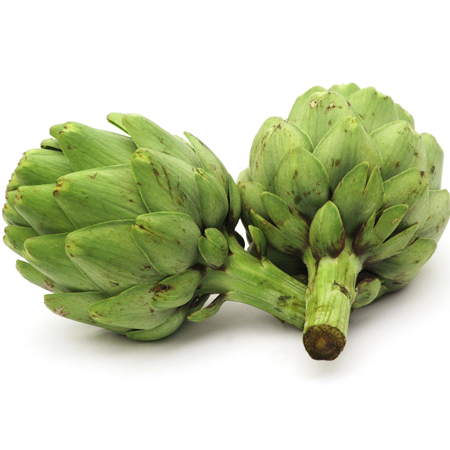 It has a distinctive aroma and more intense flavor than the cultivated types but the flavor is more subtle than the usual wild rockets. This perennial form of wild rocket is very easy to grow. It is a drought tolerant, extremely cold hardy, evergreen. It has a prostrate habit and is resistant to bolting. 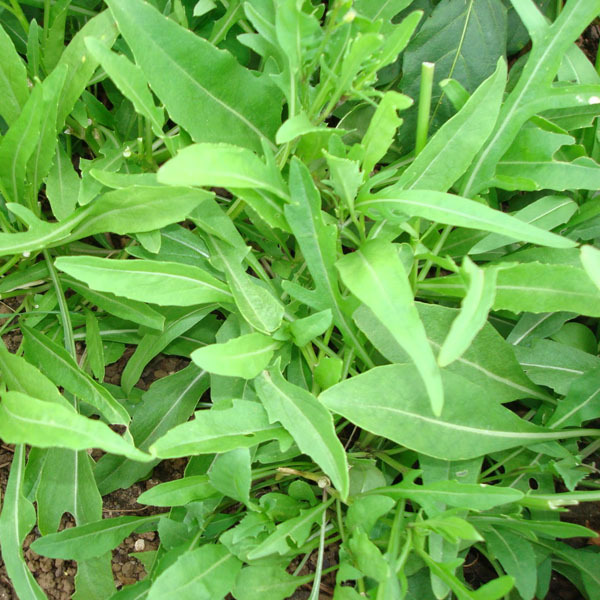 Use its peppery leaf as a herb, as a salad leaf and as a wilted green. Arugula is a nutritional powerhouse, containing significant folate (folic acid) and calcium. 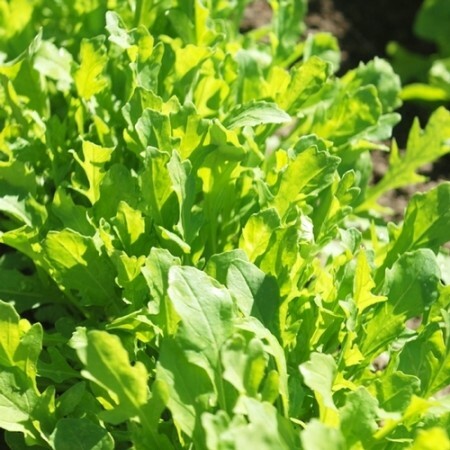 Exceptionally high in beta carotene, vitamin C, and a good source of iron, Arugula is a member of the same family as cabbage and broccoli and like all such vegetables; it contains phytochemicals called indoles that have been reported to have cancer-fighting properties. Pick young leaves continuously. It will make more! Care: Plant in early spring, full sun to partial shade. 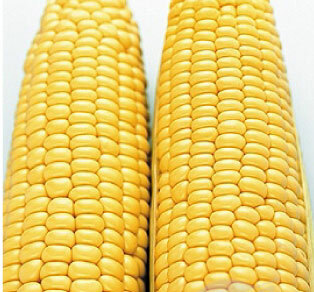 Space transplants 4-6″ apart in rows 18-24″ apart in full sun and cool moist soil. Harvest leaves as needed. Be the first to review “Arugula ‘Rucola Selvatica A Foglia di Oliva’ (olive-leaf arugula)” Click here to cancel reply.